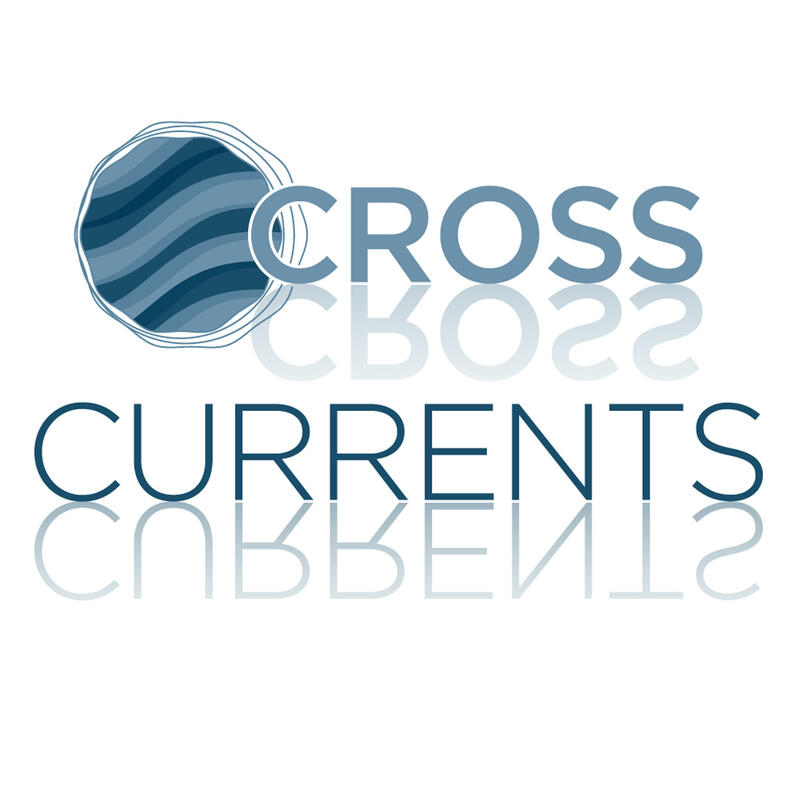 Join Aspen Public Radio’s outgoing executive director Carolyne Heldman for a special limited run of Cross Currents, the show she hosted for the better part of ten years. The final five episodes feature conversations with the leaders of the major institutions and nonprofits in the Aspen area. This week, Heldman sits down with Heidi Zuckerman, the CEO of the Aspen Art Museum. As that organization prepares to celebrate its 40th anniversary, Zuckerman reflects on her tenure.